Watch the Video Below To Learn . 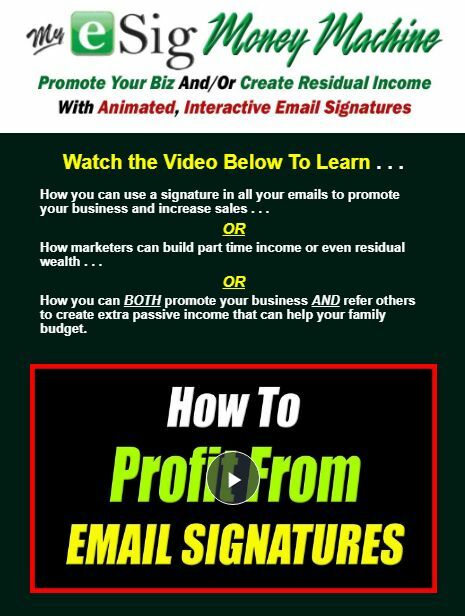 . .
How you can use a signature in all your emails to promote your business and increase sales . . .
How marketers can build part time income or even residual wealth . . .
How you can BOTH promote your business AND refer others to create extra passive income that can help your family budget. Below are a small sample of signatures that will give you an idea of the many kinds of businesses that are using these animated, interactive promotional billboards in every email sent. Most of the illustrations below are in a wide format, but note that there are many templates and signatures that ﻿can be created in a narrow format that especially appears prominent when emails are read on a phone. ﻿Here is an example of the same signature created in both a wide and narrow format using easily customized templa﻿tes. There is a section of the video at the top of the page that demonstrates all of the many functions of SignaSource signatures that can help you promote your business. It also shows you how to customize your own signature using a multitude of templates. Creating your own signature is very easy, but if you need ideas or help, SignaSource has a phone line where you you can get personalized attention. You can get your signature for your business for only $9/month and you can use it with as many email accounts as you want. If you get additional signatures the price goes down with every additional signature you purchase. Also, if you pay for 9 months, you get 3 months free. So this is an extremely inexpensive way to advertise your business. To get your signature, click on the button below to go to my SignaSource page and then click on the "Pricing" button to place your order . . . Listen to this message before clicking on the button. The rest of this page will focus on how to use my Money Machine Dream System to help those that want to create either part or full-time residual income by referring both businesses and marketers to SignaSource. 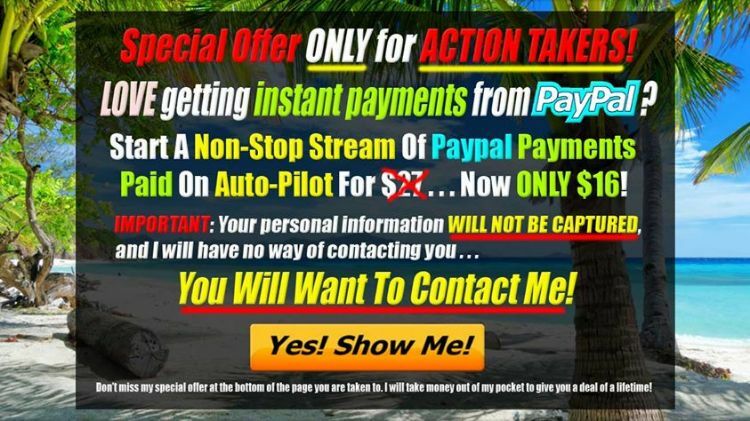 For those that are interested in generating either part or full time residual income, or money that comes in passively every couple of weeks, clicking the second button in the video at the top of this page will give you details on a phenomenol opportunity. Very simply, SignaSource pays commissions on 5 generations of referrals, . . . a 30% commission on people you personally refer on level 1 and 10% on levels 2, 3, 4 and 5. This multi-tiered compensation structure can be especially be powerful when you sign up people that want to promote their networking programs. Sharing this with people who network can result in thousands of people being added to your organization that pay you commissions on a regular basis. But what makes marketing these signatures so easy is that literally any business, no matter what they sell, will benefit from the SignaSource signatures that we offer. 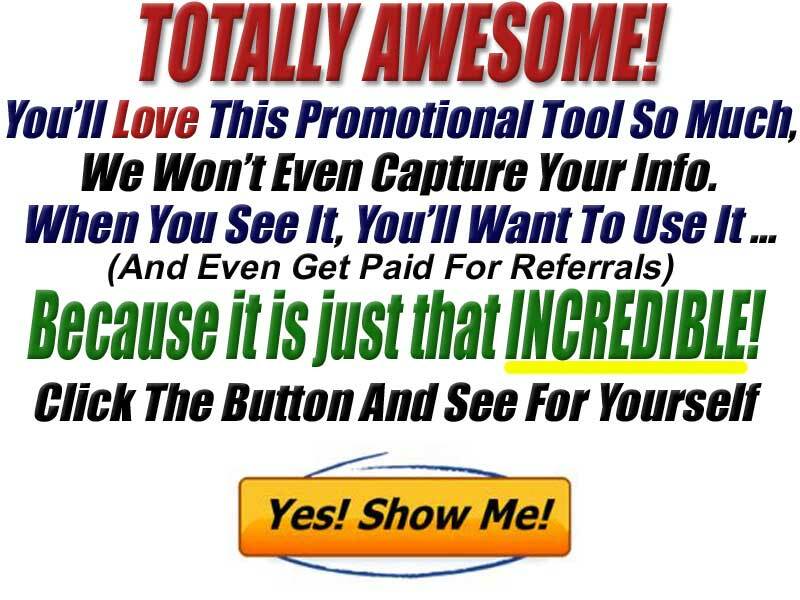 This animated, interactive tool that will promote non-stop in every email will be appealing to almost any business that you share this page with. If you are interested in creating more residual income . . . faster, I have created the Money Machine Dream System. This system builds two powerful inexpensive residual programs at the same time, SignaSource and AIOP or All In One Profits. Both offer marketing tools that anyone marketing any program can benefit from. And they both are extremely inexpensive ($9 and $11.50) with very lucrative compensation plans that reward duplication occurring in one's organization. My Money Machine Dream System provides everything you need for success, FREE. You receive... A powerful training video, ... a done for you funnel, ... a customizable ebook that promotes both programs with rebrandable links, ... a members training video and library of tutorial videos, ... a full color, 3 panel business card for local marketing and ... membership to a closed facebook support group. And when you are a member of the MMDT, here are the tools you get to use to market SignaSource . . . This system will not only help you sign up more people into SignaSource, . . . at the same time it will create an extra stream of residual income automatically. If you would like free access to see the training video that will share more details on the Money Machine Dream System CLICK HERE. Now you could click on the big red button below, join SignaSource and market this awesome service by sending traffic to your Signasource affiliate page. Or if you have graphic skills and creativity you can create your own sales page and supporting resources. But if you want all of the tools, training and support that I just detailed that support both programs that are a part of my Money Machine Dream System, you will need to join both AIOP and SignaSource under the MMDT member listed at the bottom of this page. The combined cost of both programs is only $20.50. And using my system, you will be generating two streams of residual income at the same time! Let me reiterate all that you get for that small sum of $20.50 . . ..
﻿From AIOP or All In One Profits you receive . . .
From being a part of the Money Machine Dream Team you additionally receive . . .
From SignaSource you additionally receive . 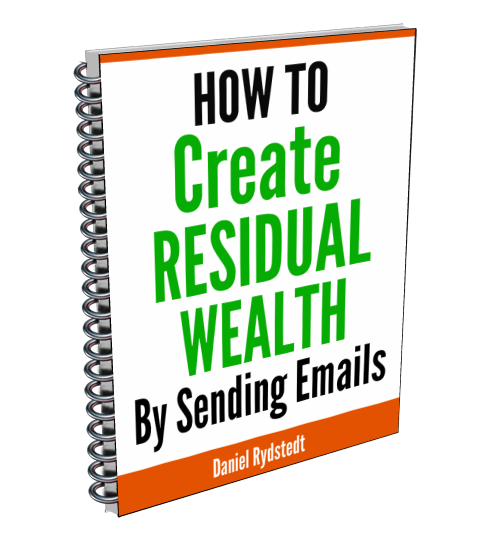 . .
Another Rebrandable Ebook, "How To Create Residual Wealth Sending Emails." You receive . . .
for the small investment of just . . .
Now that is an amazing price to start a business with all of these tools . . .
Because your sponsor, who is sharing this page with you, wants you to experientially know the power of the Money Machine Dream System to help you build your business, they have agreed to do something unprecedented . . . They are going to pay for your first month's AIOP membership! That makes your cost for all of the tools, training and support that my system provides . . . even including the one time $7 setup page only . . .
Where can you start a business marketing a product that literally anyone that sells anything needs and will want . . . a business with a low $9 price point and a referral plan that pays 5 levels deep? And to start a business that has everything you need for your success for only $16? Are you kidding me!!! This is a dream come true! This is one opportunity you do not want to pass by. Let me caution you . . .
DO NOT CLICK OUT OF THIS PAGE . . .
Because we did not capture your personal info, you will need to contact your sponsor to redeem your gift code so you can take full advantage of the Money Machine Dream system. Leave this page and you risk never being able to see this incredible offer again! HERE IS WHAT YOU NEED TO DO . . . Listen to this message before you click on the button to start your business.o edit and/or add more paragraph. First Click On The Big Red Button Below to start your business. Now that you have joined SignaSource this message shares what to do next.o edit and/or add more paragraph. Next, contact your sponsor listed below to . . .
1 Obtain your free month's membership to AIOP from your sponsor. They will purchase a gift code and give it to you along with their AIOP join link. When you come to the page asking for payment you will input that code in a box at the bottom of the page. 2 Ask your sponsor to show you how to join the Facebook support group. 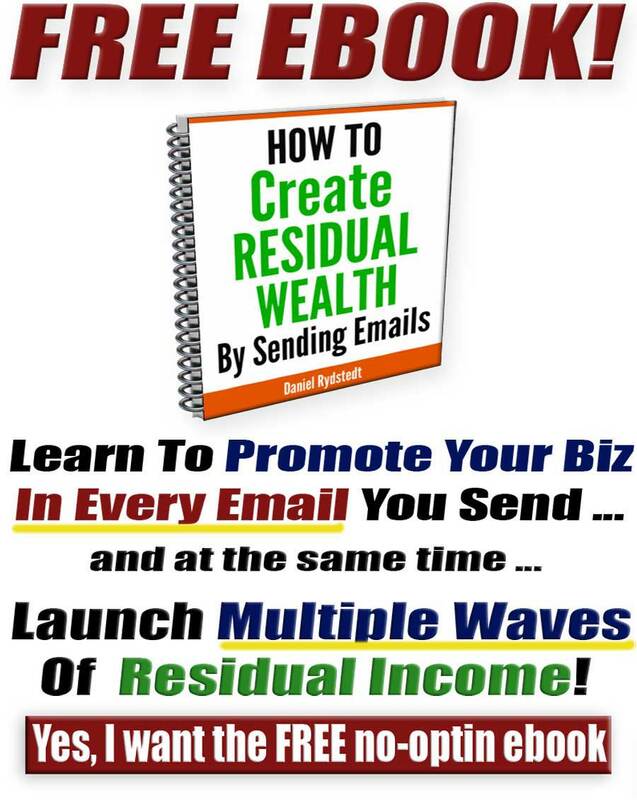 3 Obtain a copy of the "How To Create Residual Wealth Sending Emails" ebook and the link to the rebranding page from your sponsor. Rebrand this ebook with your links. Your sponsor will show you how to use the rebrander to accomplish this. Then you will give out this ebook to drive traffic to your customized copy of this sales page. To help you, I provide pages that you can advertise to give your ebook away. I also provide a portal page and animated banners to use in your advertising. And I provide a template so that you can make a signature that is just like mine to advertise SignaSource and AIOP in every email that you send out. I encourage you to contact your sponsor who is listed below so that they can help you in the building of your business. Don't forget to ask them to purchase a coupon code to give you your first month's membership in AIOP Free! When you are in AIOP as a part of the Money Machine Dream Team and get your signature with SignaSource you will have access to all of the resources I discussed earlier that will help you build a residual money machine that will pump out ever increasing amounts of income . . . non-stop on autopilot! Your Sponsor Is . . .
As I mentioned earlier, if you want to use a hosted, customized copy of this eSignature Money Machine sales page, you must have joined both SignaSource and AIOP with the sponsor listed above. If you have done that, send me an email at the address below and provide the following information . . .
﻿1 The name of your sponsor (it should be the person listed above). ﻿When I have built your page (allow me 24 hours to get it to you), I will send you a paypal link that you can use to pay the $7 setup fee. The customized sales page, portal pages, download pages, rebrandable ebooks, animated banners and all the other resources will be yours to use as long as you are an active member of AIOP and the Money Machine Dream Team. If you have any questions about anything on this page or on the Money Machine Dream System, you can contact me at the information below . . . 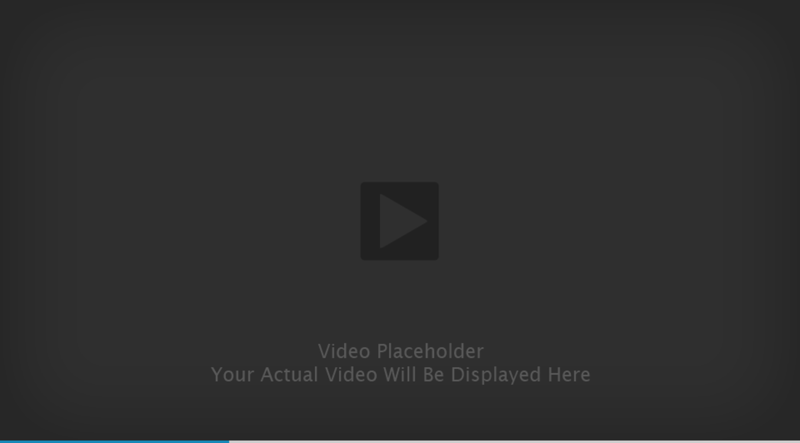 Copying of any element or video on this page is prohibited.